– offering a unique team building experience to corporate organisations. 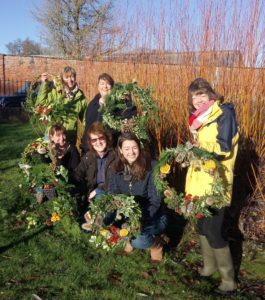 We hope that you enjoy having a look at the range of innovative activities that we offer here at Five a Day Market Garden. 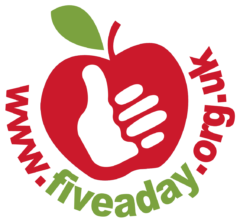 Keep in touch with our latest news in the Five a Day Newsletter. Sign up here.